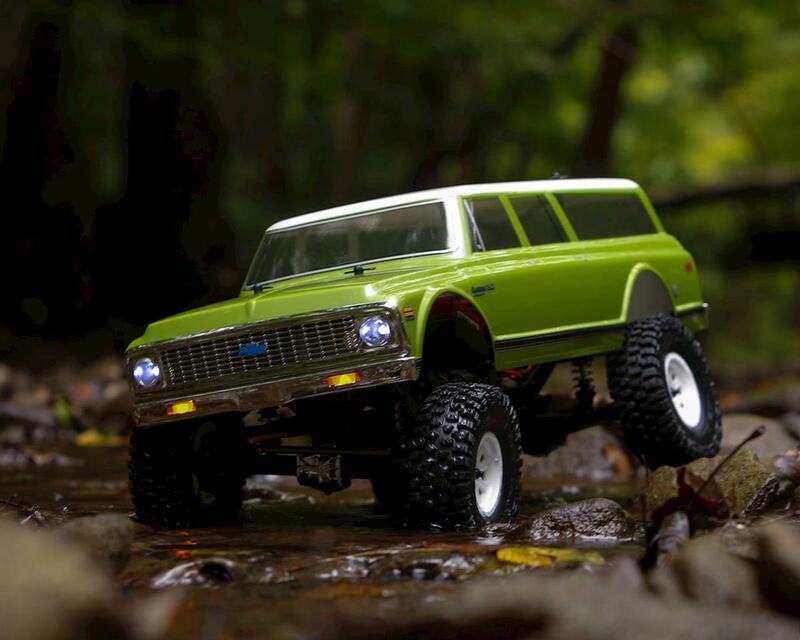 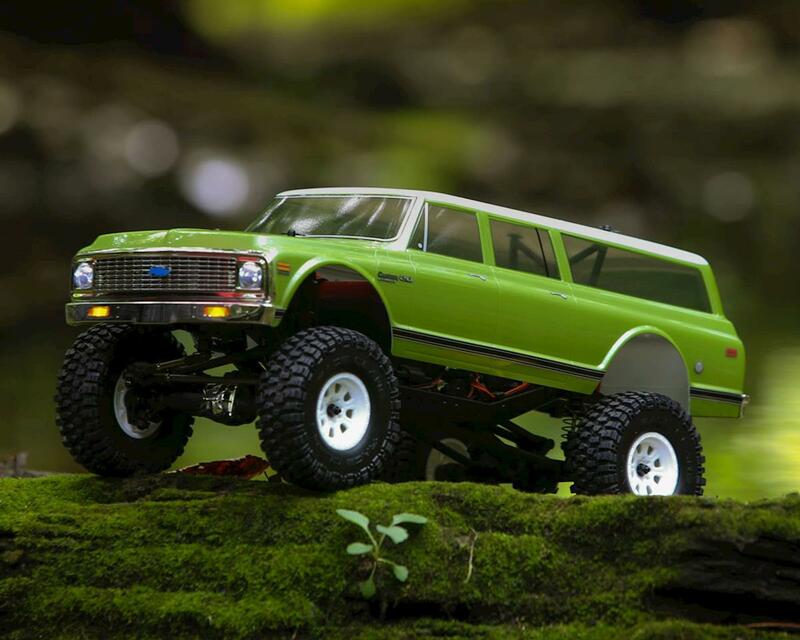 The Vaterra Ascender 1972 Chevy Suburban RTR Rock Crawler is a ready-to-run, 1/10-scale version of the ’72 Chevrolet Suburban. 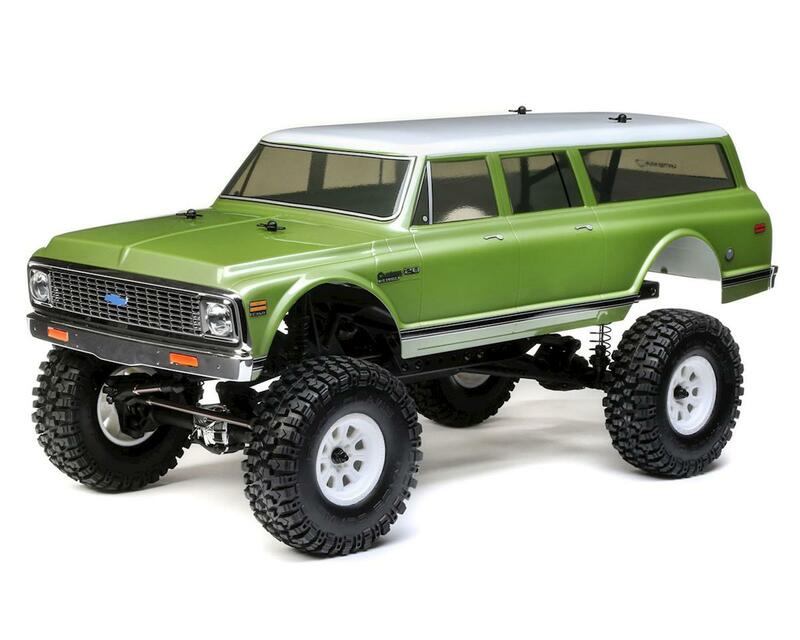 At the core of its scale off-road performance is the Vaterra® Ascender™ chassis. 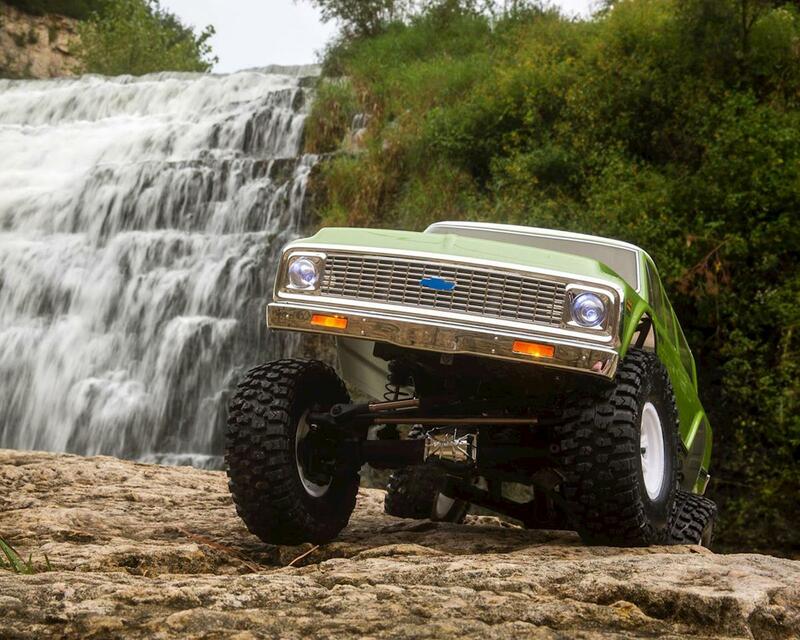 This innovative platform takes scaler technology to new heights with features like stamped-steel ladder frames, an adjustable wheelbase, locked differentials, and one of the most capable off-road suspensions available. 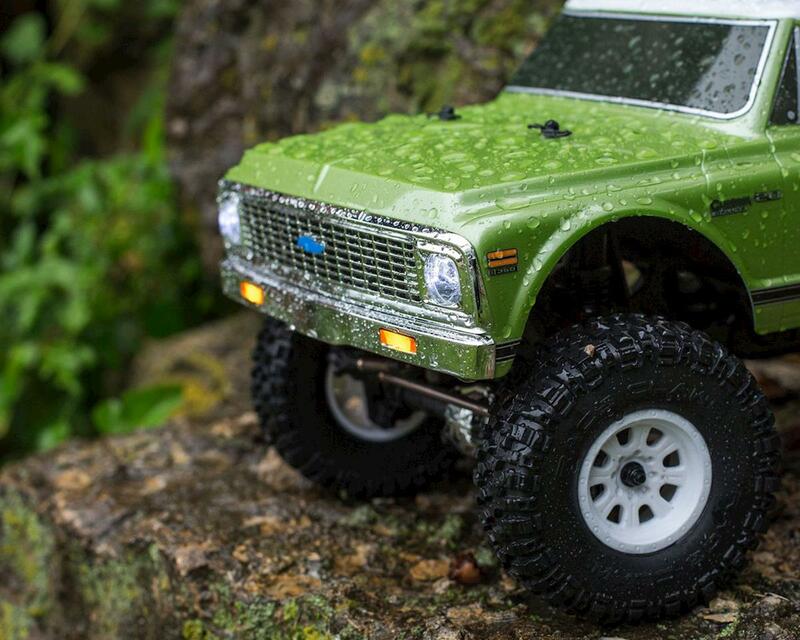 Very impressed with the Stock crawler, very good looking body aswell. 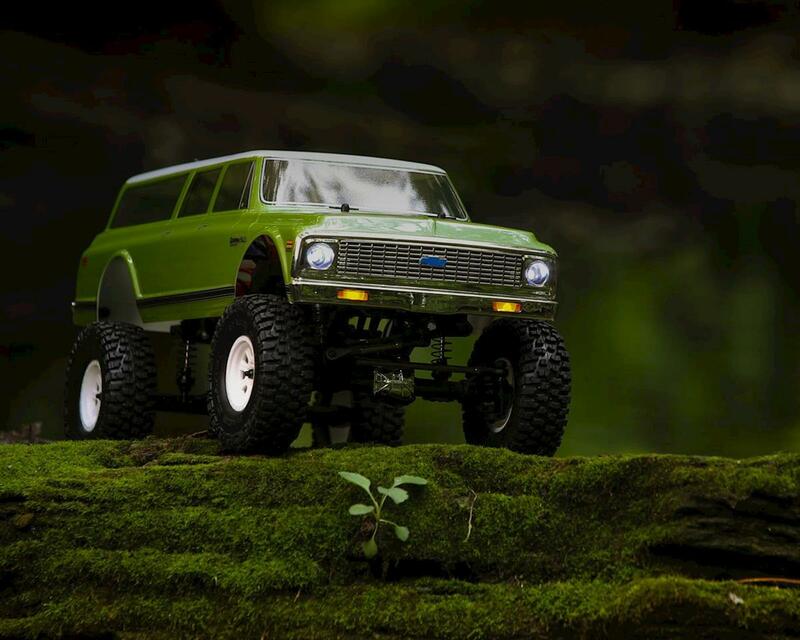 Id buy it again!